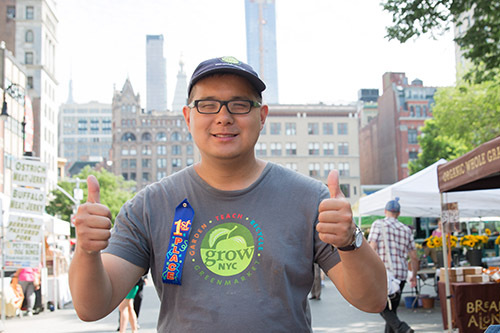 From June 17th - 24th, GrowNYC Compost Program Participants will receive free compost when they drop off food scraps at participating Greenmarkets and Fresh Food Box locations throughout NYC. 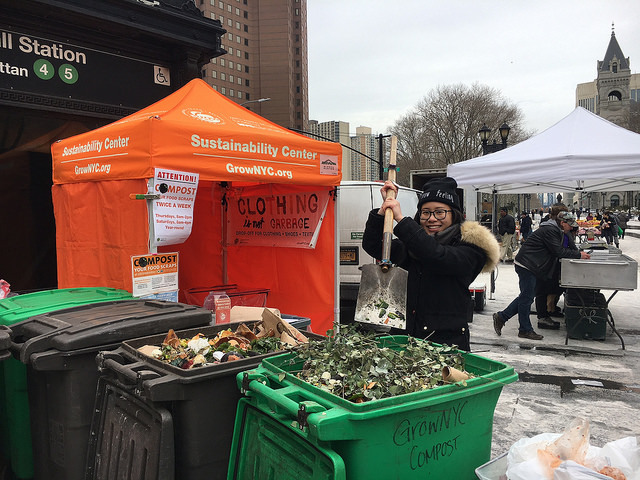 Please see below for the schedule of Compost Giveaway events and refer to the Compost Program Schedule for site-specific hours. 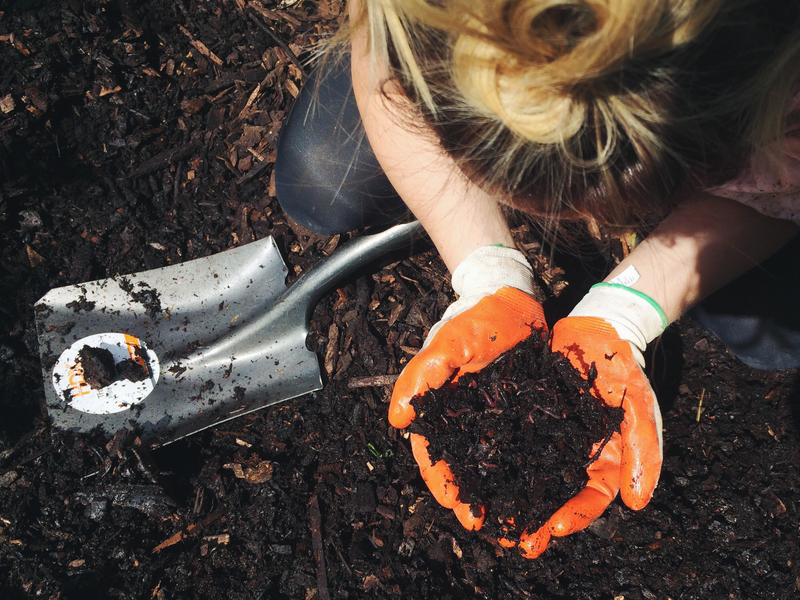 Compost will be available during food scrap drop-off hours at each site while supplies last. 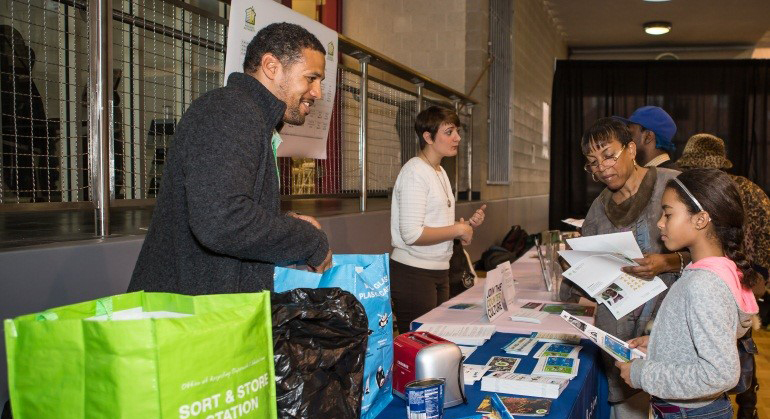 Please bring a container to fill with loose compost and take only what you need. 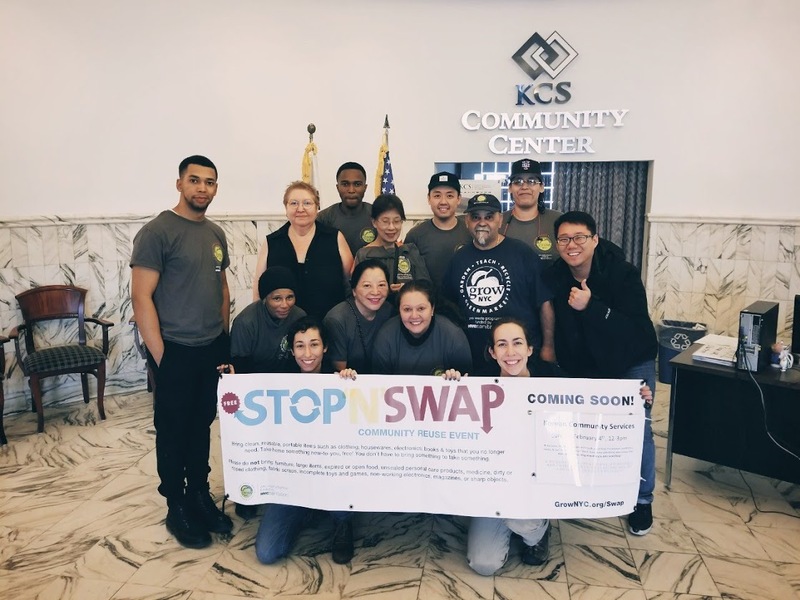 This compost is courtesy of the NYC Department of Sanitation (DSNY), and is made out of residential food scraps and yard waste from New York City. 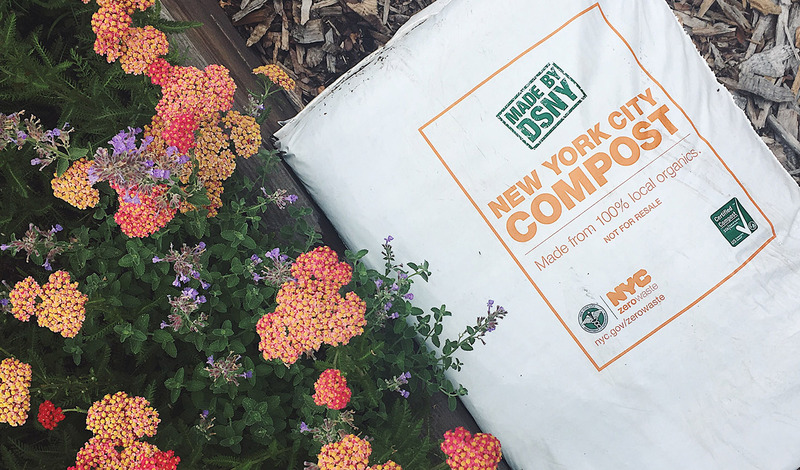 For more information about getting compost from the DSNY, visit their website.